Thank you to Barrie Today and CTV Barrie for their amazing coverage of this past weekend’s Ride For Youth Haven. Check out CTV’s “Hundreds went hog wild today to help put an end to homelessness in Simcoe County” story below. The always amazing Kevin Lamb has a full gallery of photos for Barrie Today here. 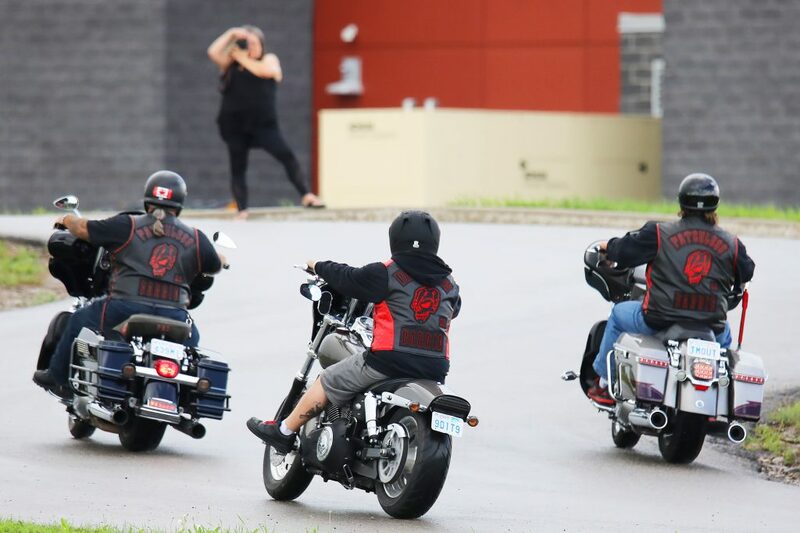 Motorcycle enthusiasts took part in the Ride for Youth Haven fundraising event which left the Innisfil Recreational Complex on Saturday, July 28, 2018. Kevin Lamb for BarrieToday. Thank you to everyone who participated and to our amazing media supporters for their coverage of the ride! While the #RideForYouthHaven is finished, #FaceYourFearYouthHaven is not! Click here to learn how you can support Youth Haven by facing your fears or making a donation!